Our clients never cease to amaze and motivate us. This is a client success story you won’t want to miss. 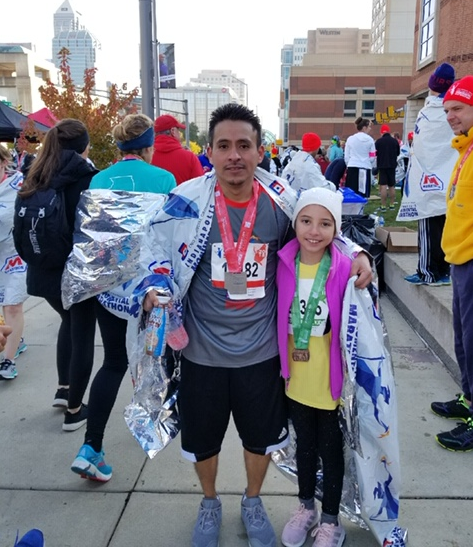 Read how Dario Espinoza of our fantastic client, Fanimation, literally reversed his cholesterol numbers and finished his first half-marathon! In January Dario got his preventative exam and was very startled by his results because his cholesterol was so high. His doctor told him his triglycerides were dangerously high and they needed to be reversed or he would have to go on medication. Because of Dario’s hard work, motivation and dedication, his triglycerides and lipid panels have drastically improved from dangerously high to well below the low range. For more information on our wellness programs, contact us!